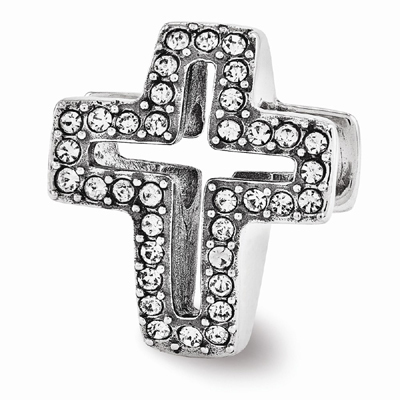 Sterling silver cross bead has 36 white cubic zirconias to give it some sparkle. 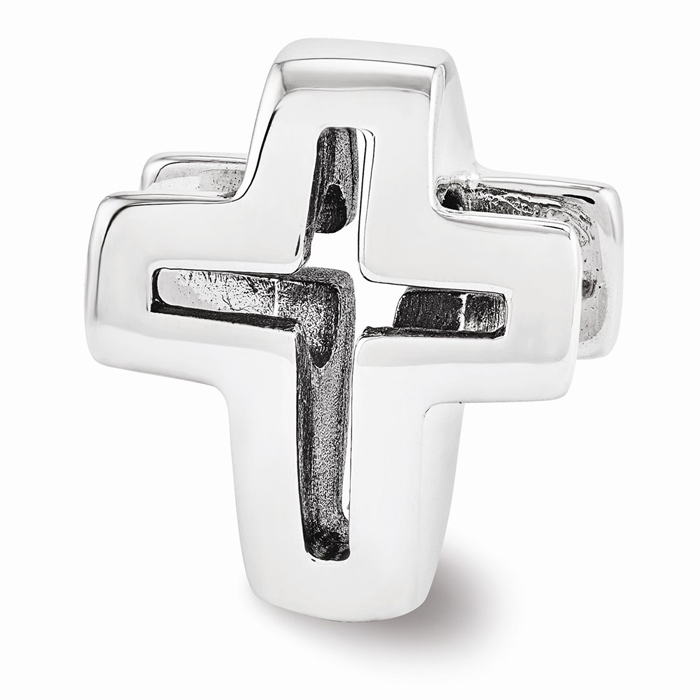 Bead measures 13mm x 11mm. Bead opening is 4mm to fit most bead bracelets. 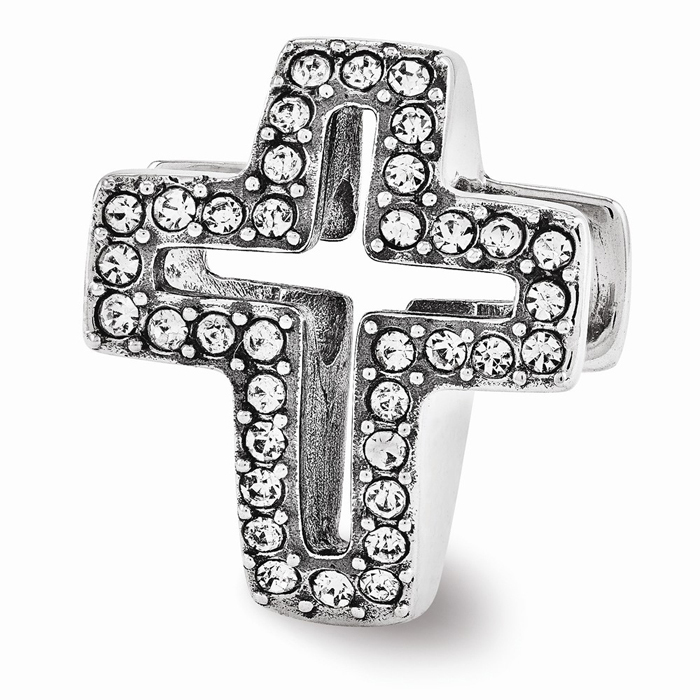 We guarantee our Swarovski Pave Open Cross Bead in Sterling Silver to be high quality, authentic bead jewelry, as described above.